Our thriving community is welcoming, inviting and conveniently located. Our grounds are beautifully kept and we offer a number of amenities for activity as well as relaxation. You’re sure to find exactly what you’re looking for at Caprock. The people and staff at Caprock Apartments make us more than just an apartment complex—they make us a community. And a pet-friendly community at that! 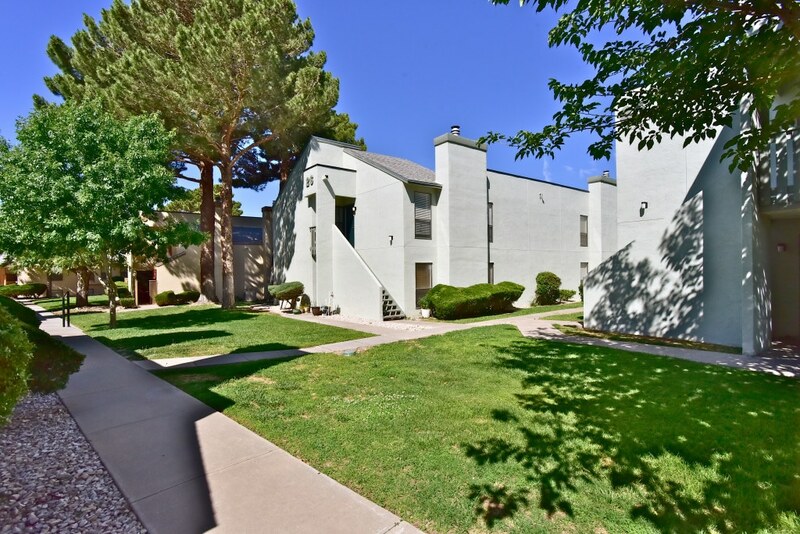 Come find your home at Caprock Apartments. 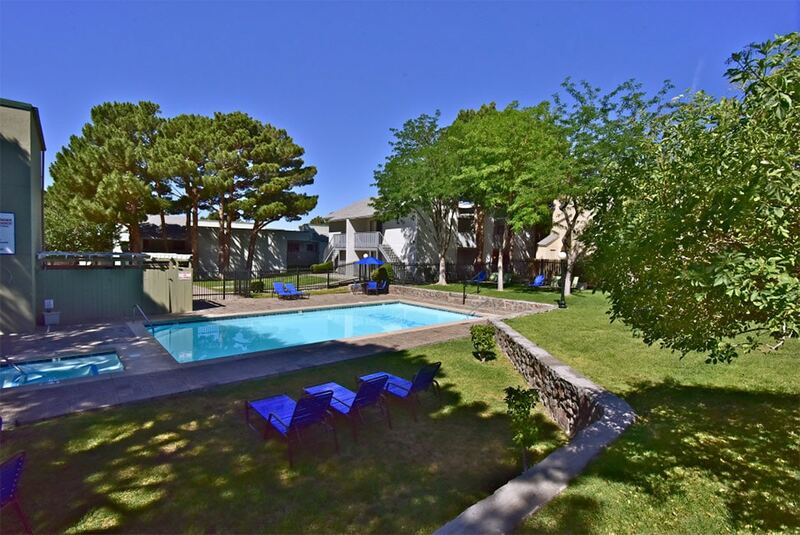 Located in El Paso’s desirable West Side, Caprock Apartments offers a wide range of amenities inside and out. More than an apartment complex, Caprock is a thriving community that is welcoming and inviting. Discover the affordable luxury of Caprock Apartments for yourself! 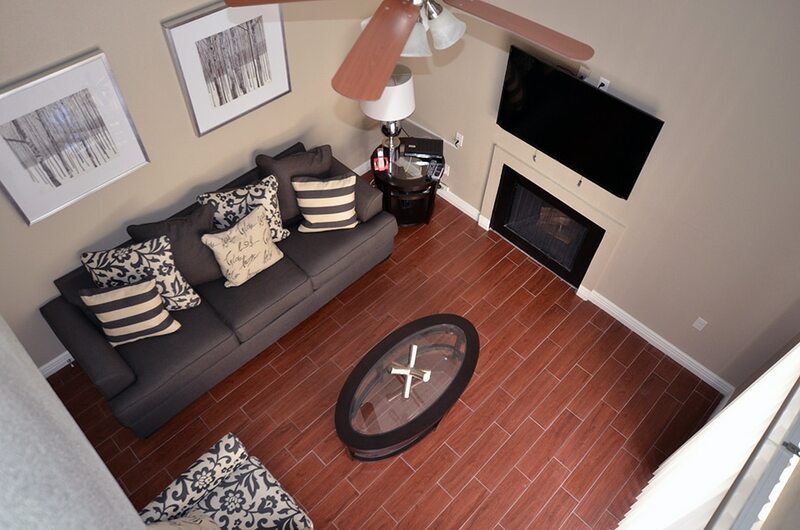 Take a look at our floor plans at Caprock Apartments. We offer a number of floor plans to accommodate your needs, including large one bedroom plans, loft-style plans, roomy two bedroom apartments, spacious townhomes and corporate and guest homes. At Caprock Apartments, we want to make sure our community members are comfortable and happy. Our amenities, including oasis-like landscaping, areas for sports and relaxation and conveniences in every apartment such as free digital cable with HBO and Showtime®, ensure every resident has what he or she needs.